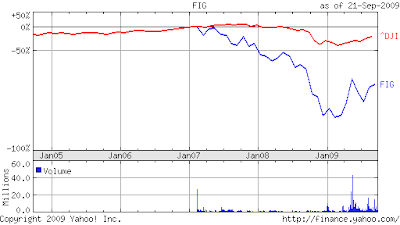 AlphaNinja - Alternative asset manager Fortress Investment Group (FIG) elected not to pay shareholders a dividend. NEW YORK, Sept. 22 /PRNewswire-FirstCall/ -- Fortress Investment Group LLC (NYSE: FIG) announced today that it elected not to pay a dividend in the third quarter of 2009. The Board elected to retain capital for potential future investment opportunities and for working capital purposes. Fortress is a leading global alternative asset manager with approximately $31.0 billion in assets under management as of June 30, 2009. 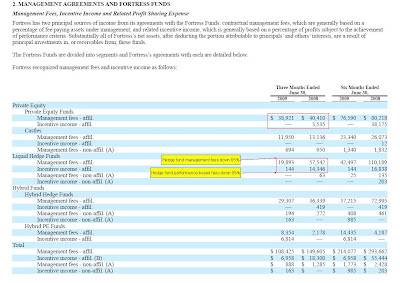 Fortress manages private equity funds and hedge funds. Fortress was founded in 1998. For more information regarding Fortress Investment Group LLC or to be added to our e-mail distribution list, please visit www.fortress.com.